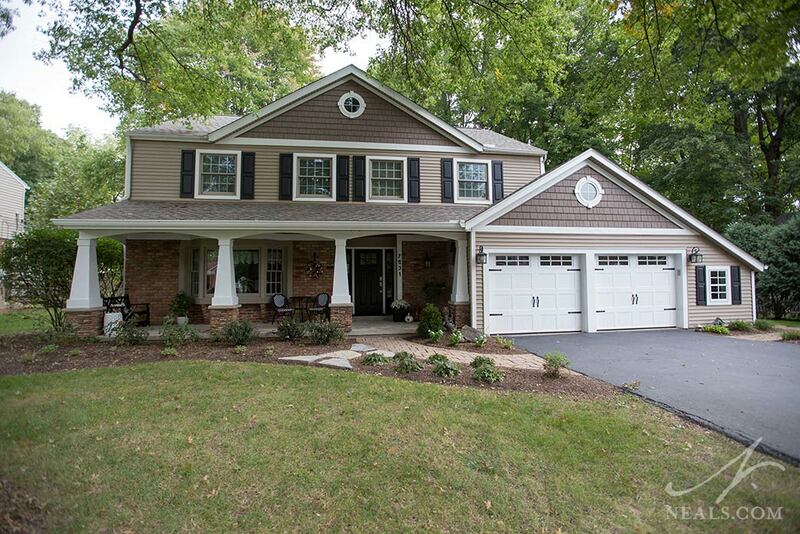 There are many factors that go into the curb appeal of any given home. Style of the neighborhood, look of the home, taste of the homeowner, size of the yard or home, color, budget, climate... the list goes on. While there's no easy "curb appeal formula" that can be applied across the board, there are some standard things that factor into the curb appeal of any home. It happens on occasion that you come across an image of a home, and it perfectly aligns with not only your taste, but also the arrangement of your home. While the particular details might need to be adjusted to your needs, budget, and location, being able to recreate an idea you love is a great way to bring more personal value to your home. 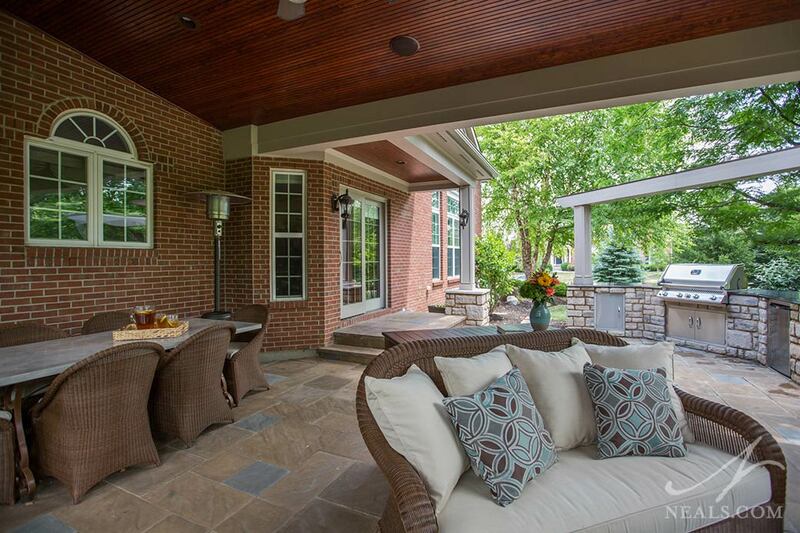 This was the case for this outdoor living project in Mason. 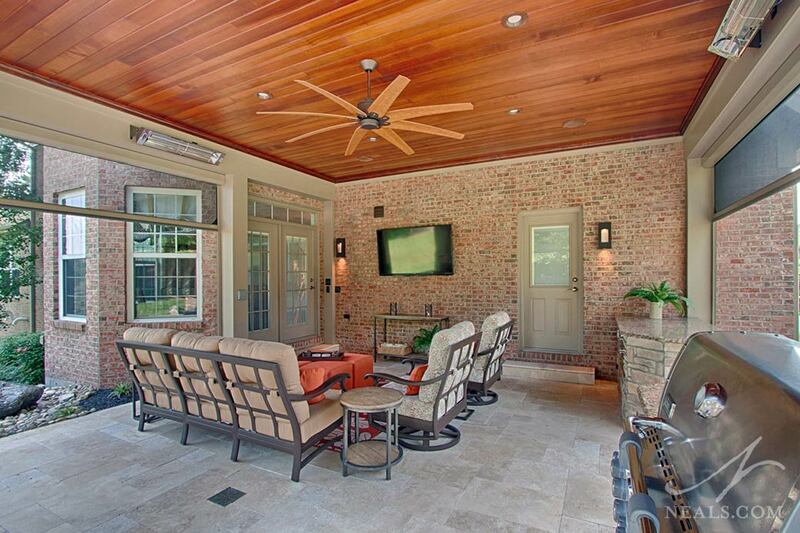 Enjoy your yard more with clever and stylish updates. The principle idea of outdoor living is to extend the usefulness of your property by providing functional and comfortable areas outside of the house. While some homes come with great outdoor areas already, often these lawns, porches and patios don't account for the specific ways you and your family want to interact with your outside space. Below, we've highlighted a few of our favorite outdoor living considerations to show how personalizing your yard can improve your home's outdoor living areas.